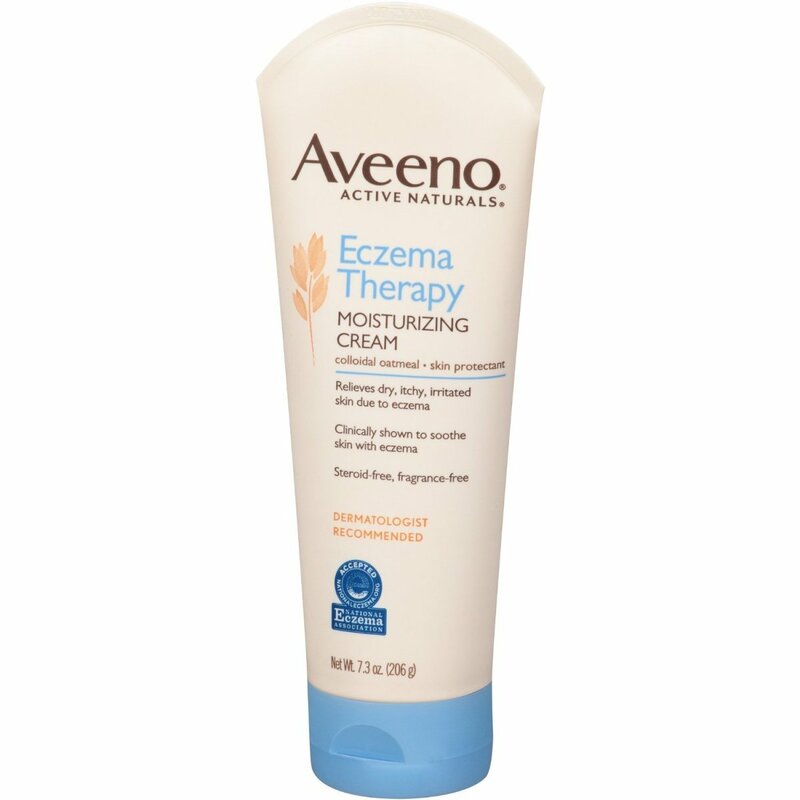 A: Liz, I&apos;ve asked Dr. Paul Cohen, a Toronto-based dermatologist working with Aveeno, to answer your question. UPDATE: I now believe vitamin A is the most effective treatment for keratosis pilaris. 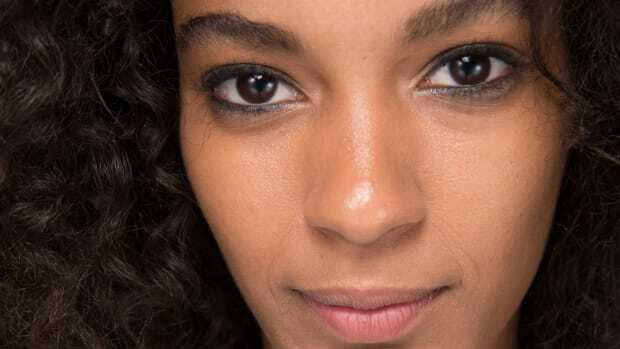 Please see my tips on taking vitamin A for skin health. Keratosis pilaris, which is sometimes called "chicken skin," is something I see maybe 50 times a day. It&apos;s a ubiquitous problem. It&apos;s a variant of eczema, where the skin around the hair follicles becomes thick. We can improve it, but it&apos;s hard to make the bumps go away completely. The first thing is, you need to moisturize diligently. This will improve the appearance and feel of the bumps. Look for products containing urea or ceramides—they&apos;re important because of their high moisture content, which helps smooth those rough patches. Some people like to also use an exfoliating brush or sponge, or products containing lactic acid, to break down the roughness of the skin. Sometimes this condition tends to get better with bit of sun. 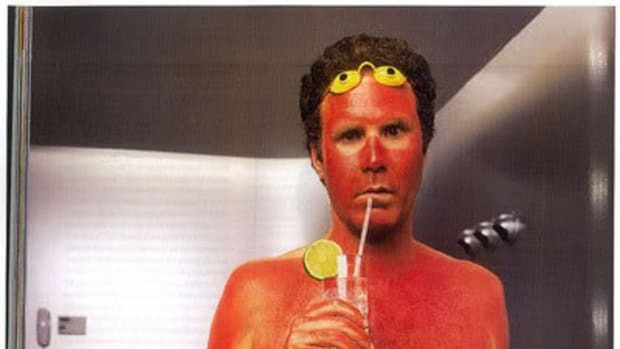 A tan also helps to mask its appearance. So a little bit of sun exposure can improve it somewhat. 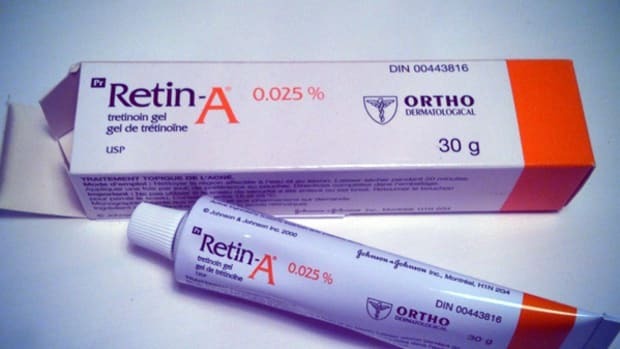 If it&apos;s really bad, a prescription retinoid medication such as Retin-A can help. Typically, I advise short contact retinoid therapy. You put the cream on the backs of your arms for five to 10 minutes, and then wash it off. If you keep it there too long, it gets too dry. When you use Retin-A on your face, it&apos;s better tolerated because there are more oil glands there. Dr. Paul Cohen is a Toronto-based dermatologist. Disclaimer: This information is for general purposes only and is not intended nor implied to be a substitute for professional medical advice relative to your specific medical condition or question. Dr. Cohen recommends that you consult your physician or other medical professional for insight into your specific condition and medical options.